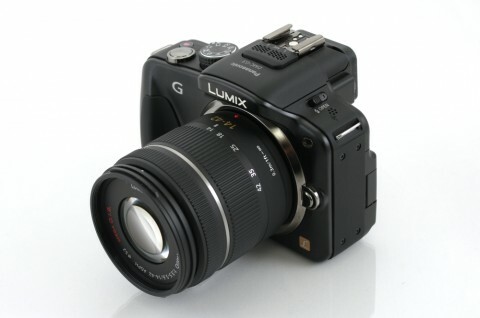 The new Panasonic Lumix DMC G3 is the seventh camera in the now extensive Lumix G Micro System range from Panasonic. 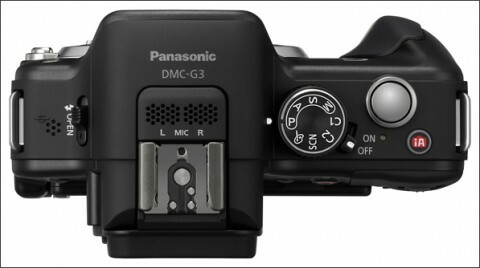 The DMC G3 is 25% smaller and 9% lighter than last year’s G2 model and at the time of launch it is officially the world’s smallest and lightest compact system camera with a built-in viewfinder. 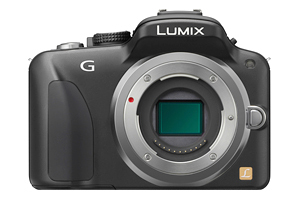 Panasonic Lumix DMC-G3 offers the benefits of a DSLR interchangeable lens system camera with a point-and-shoot cameras compactness, light weight and simplicity. 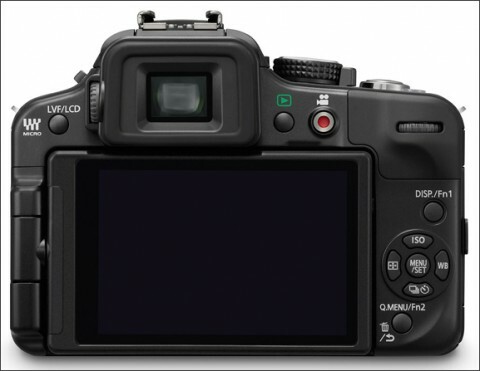 This reduction in size and weight is thanks to advancements in mirror-free viewfinder technology and large DSLR format sensors that are more compatible with a new class of compact Micro Four Thirds (MFT) system lenses. 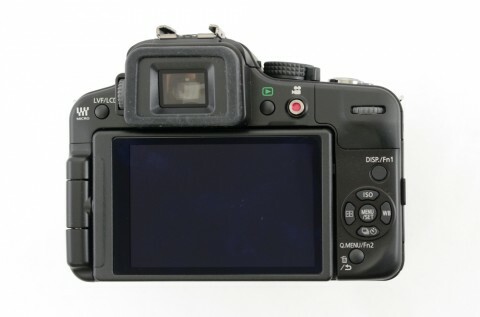 MFT offers greater size and weight reduction in the lens without compromising lens performance and clarity. 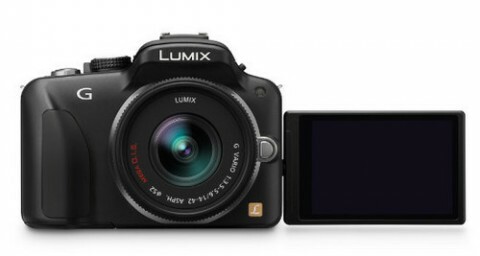 Lumix MFT lenses come with Mega O.I.S. 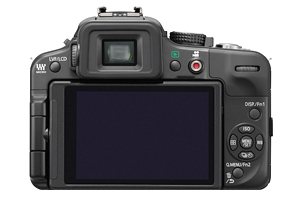 ( Optical Image Stabilization) built-in. This feature helps prevent blurring from hand-shake. 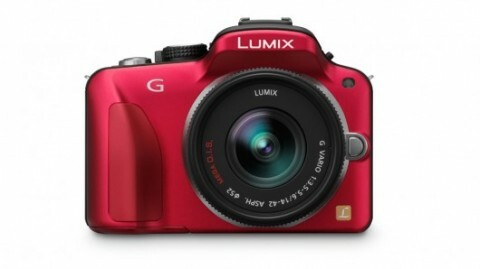 Notable features of Panasonic Lumix DMC G 3 include: a 16-megapixel Live MOS image sensor, a 3.0-inch touchscreen LCD that tilts (180 degrees) and rotates (270 degrees), touch control shooting, full HD video recording in 60i format (24p also available) and burst shooting at up to 4 fps at full resolution (20 fps at 4M). 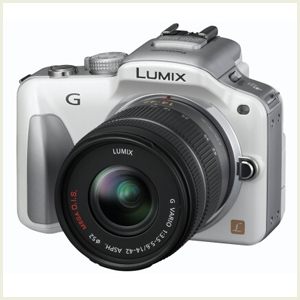 Overall, we’re mightily impressed by the specifications, handling, performance and overall image quality of the G3. 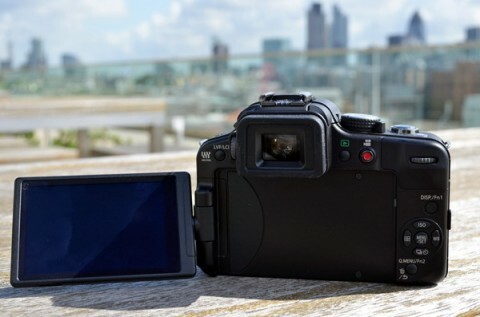 Having spent some extended shooting time with it, we’re confident enough to say that it’s Panasonic’s best G-series model yet. Yes, the omission of an external microphone input will sadden some video enthusiasts, and the lack of an eye-sensor is an inconvenience but as an all-rounder, it excels. 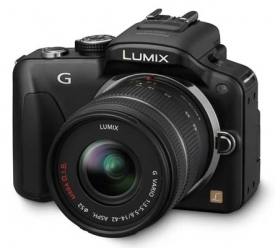 If you’re looking to buy into the micro system camera genre, you should definitely consider the G3.